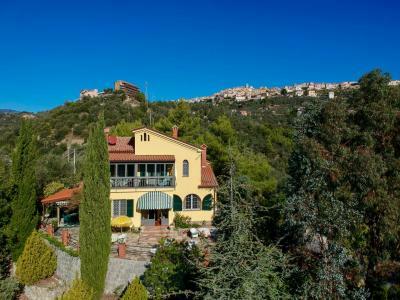 Liguria Villa with spectacular sea view. 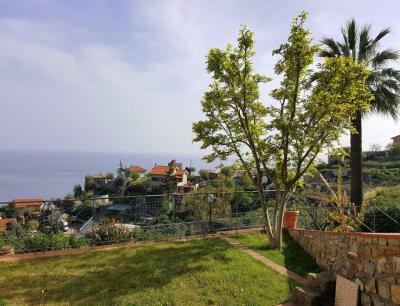 Sited on the top of the hill of Camporosso, Liguria, Villa to be finished with panoramic view overlooking the sea and the French coast with private flat land of about 3.000 sq.m. Actually this Villa is a skeleton set over two floors with possibility to built another independent building connected by the basement to the main Villa. The total surface of the property will be 250 sq.m. + garage. 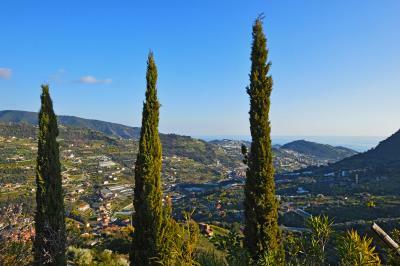 This Liguria Villa enjoys the tranquillity and the sun all the day, at only 8 minutes driving from the sea.